Show your community support and get great exposure at a great price! 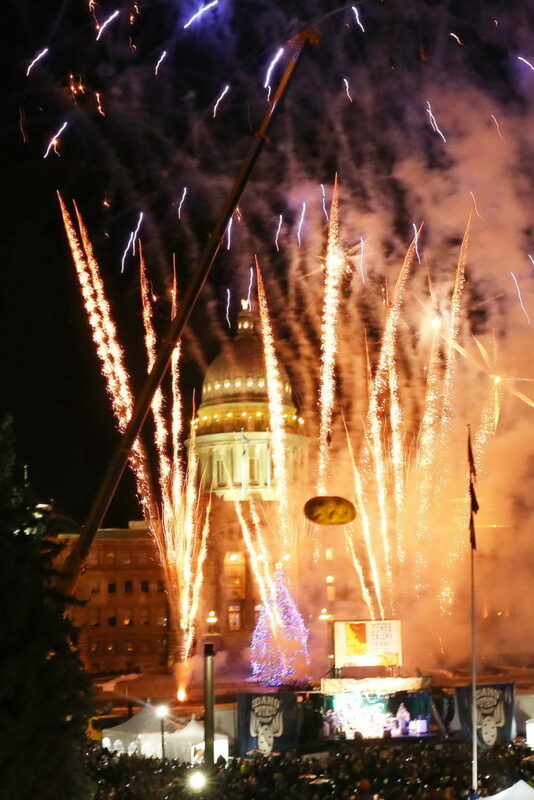 Now in its sixth year, the Idaho® Potato Drop is the largest New Year’s Eve event in Idaho and is held on the grounds of the Idaho Statehouse. 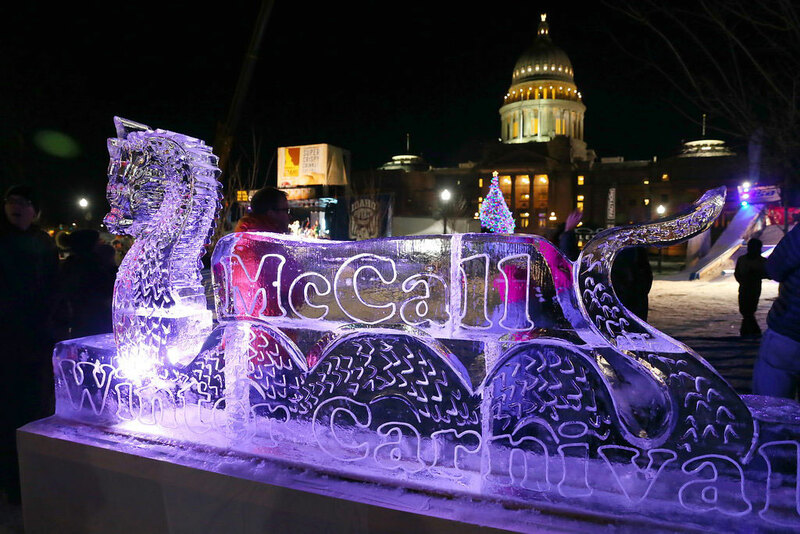 Each year, this FREE event has grown in scale, quality and reach, with media coverage throughout the state and around the world. 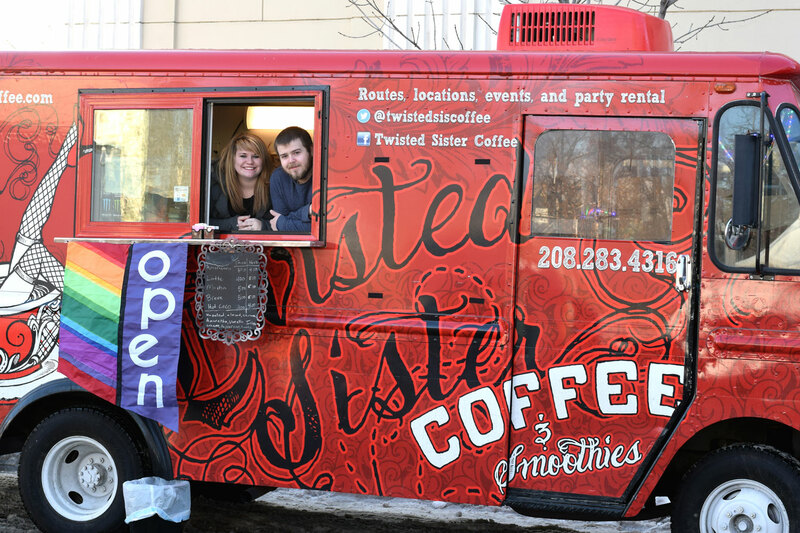 It’s featured through live television, commercials, publications, news clips, articles and social media feeds. 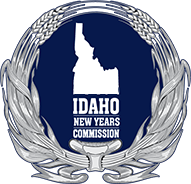 To be the highest-attended widest reaching New Year’s Eve event, bringing the community and world together for a one-of-a-kind celebration that everyone can enjoy. 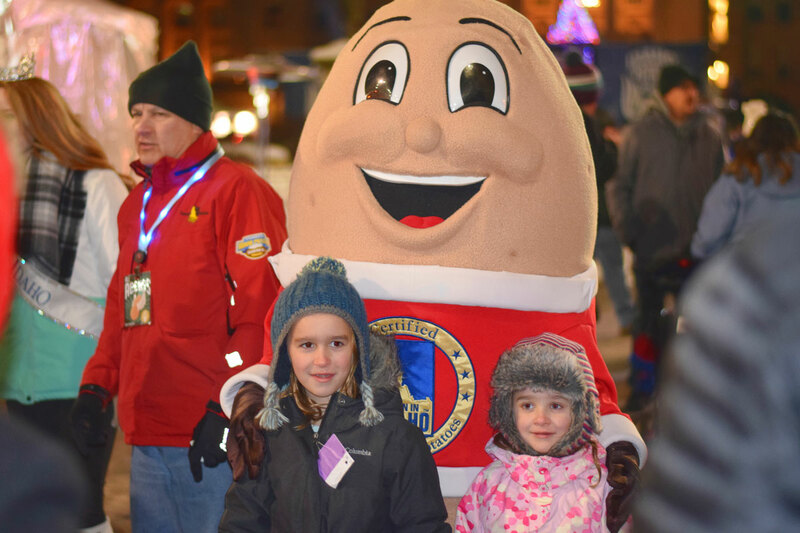 The Idaho® Potato Drop is designed to appeal across all demographics with high-quality programs, events, activities and features for all ages. 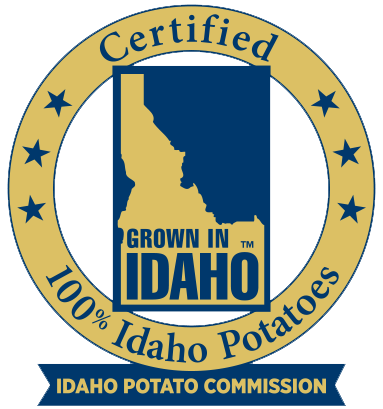 Interested in Joining Team Potato? There are many ways to get involved in this fun annual event. We are always looking for great volunteers, musical talent, sponsors, photographers and videographers and creative support. Team Potato is a group that meets year-round to plan New Year’s Eve. If you are interested in joining our team we would love to hear your ideas!